Since its NBC debut 60 years ago, The Tonight Show has featured more plugs than Joe Biden’s head. 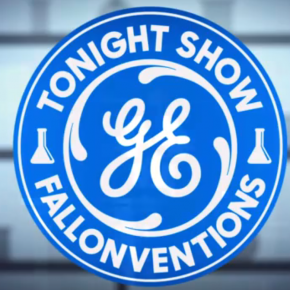 But the recent introduction of GE’s Fallonvention showcase represents a new low for the late night icon. Last month, Jimmy Fallon had a group of teen inventors come on “The Tonight Show” to show off their gadgets. Anne, 16, showed off her flashlight powered by the heat of the human hand. Jonathan, 13, created something called an “iHead,” which is essentially headgear with your iPhone attached to it via suction cup. This young-inventors showcase is called “Fallonvention,” or rather “GE’s Fallonvention,” and it will be a reoccurring segment on the late night talk show featuring young inventors and their creations, along with Fallon’s own funny inventions and commentary. This is what branded TV looks like. And it is part of GE’s latest big push into the industry’s buzzed-about ad format: native advertising. 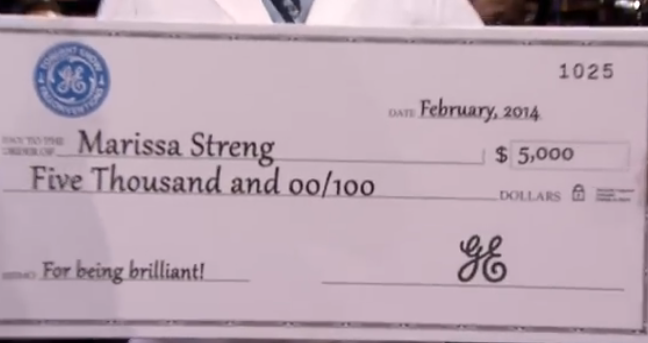 Here’s the “great content” GE and Jimmy Fallon are providing viewers. That’s all very sweet/cute, GE payola to the kids notwithstanding. But it’s definitely shortchanging viewers. Previous postWhat's Brewing in StealthWorld Next postStop the Presses! Two People Actually Object to Stealth Marketing!